^ a b c d Marrinan, Greg (20 April 2011). Lin, Eugene C, ed. 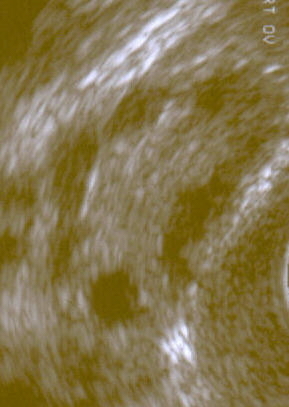 "Imaging in Polycystic Ovary Disease". eMedicine. eMedicine. Archived from the original on 8 November 2011. Retrieved 19 November 2011.